The company has told its juicers - independent contractors who collect the scooters each night - that the service will return to the city tomorrow. The juicers have been told they are able to collect the scooters from Lime tonight but will have to wait until 4am tomorrow to deploy them. 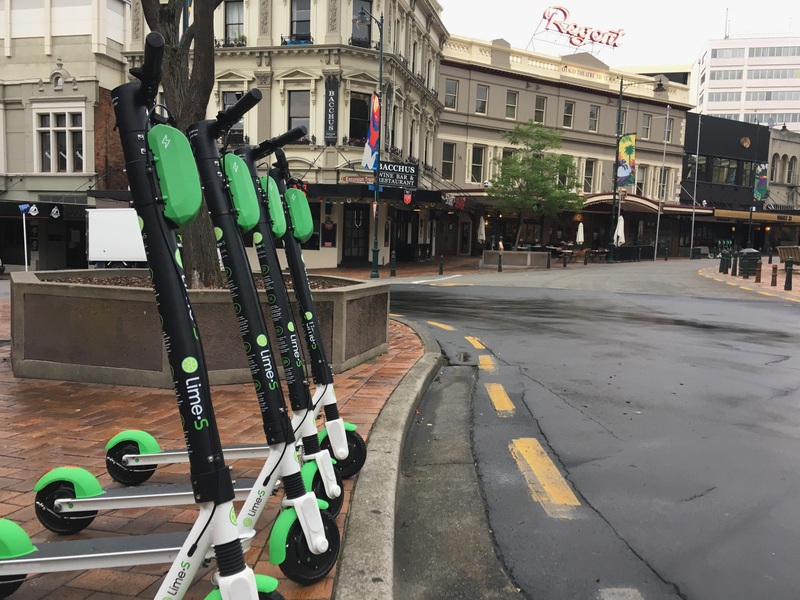 The scooters were removed from the city's streets late last month at the request of the Dunedin City Council, due to a malfunction which caused their wheels to lock without warning, injuring riders. To enable the return, the company has agreed in writing to a set of five conditions suggested by the DCC. Que the rabbid screaming from the anti everything crowd. As a pro scooter voice I would still like either the DCC or Lime to answer this simple question. If I am out walking on a pavement in Dunedin, do I or the scooters have priority? And what happens, liability wise, if I am hit? Still waiting for an answer to that and not too hopeful of one being provided by either party.